Welcome to part II of our favourites from the team at Universal Audio. We will follow the same process as the previous post. As we discussed, UA has a huge range of plugins, this though will be the last post, for now, regarding UA. I highly recommend taking your time and looking through Universal Audio’s website, it is highly informative and remember to read the plugins manual! Next on the list will be Slate Digital. 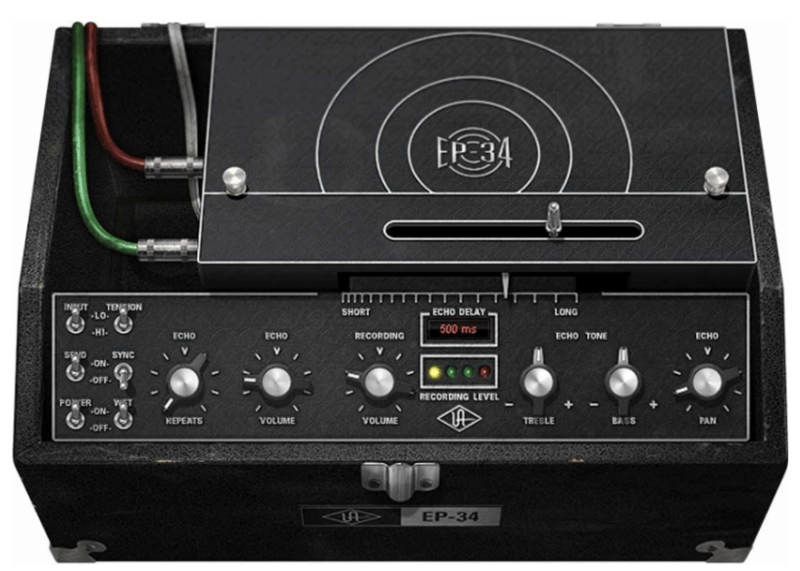 http://www.uaudio.com/uad-plugins/delay-modulation/ep-34.html (Links to an external site. )Links to an external site. http://www.uaudio.com/uad-plugins/compressors-limiters/neve-33609.html (Links to an external site. )Links to an external site. http://www.uaudio.com/uad-plugins/special-processing/fatso.html (Links to an external site. )Links to an external site. http://www.uaudio.com/uad-plugins/equalizers/manley-massive-passive.html (Links to an external site. )Links to an external site. 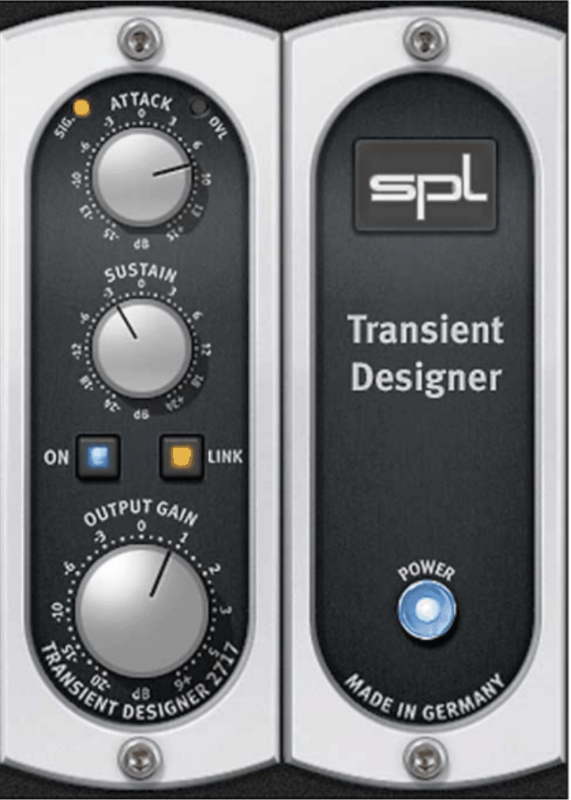 http://www.uaudio.com/uad-plugins/special-processing/spl-transient-designer.html (Links to an external site. )Links to an external site. http://www.uaudio.com/uad-plugins/reverbs/emt-250.html (Links to an external site. )Links to an external site. Below, I have attached the link to UA’s usage chart for your reference. UA uses the interface as its own host for DSP, each plugin requires a different amount of DSP. UAD’s plugins are very powerful and some can be fairly DSP hungry, so if you are limited by your interfaces DSP limit, you may have to adjust your workflow, be more selective, make judgement calls and commit to the sound. Here at Abbey Road Institute Melbourne, we have Apollo Twin Duos located in the classrooms and UAD Octo Satellites in the Studios and Edit Suites. https://help.uaudio.com/hc/en-us/articles/215262223-UAD-2-Instance-Chart (Links to an external site. )Links to an external site.